Ambulance services on every island have a number of clients who are frequent callers—some more than 50 times a year. On Hawai'i Island, the 300 most frequent 9-1-1 callers make up eleven percent of their total calls, at a cost to the health care system of around $7 million dollars. Hawai'i County’s Fire Department is now using a new system to improve the situation. 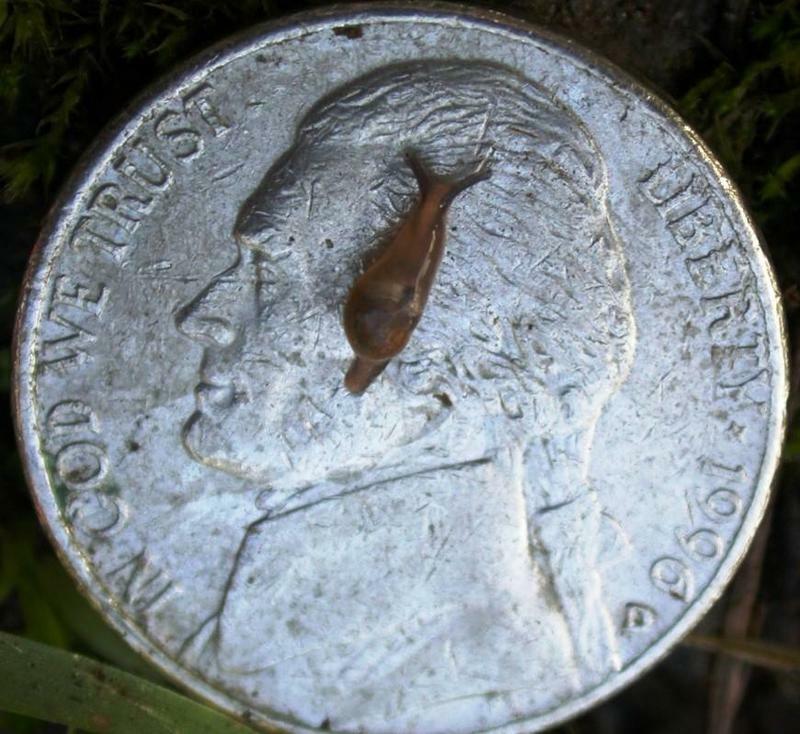 From Hawai'i Island, Sherry Bracken has more. 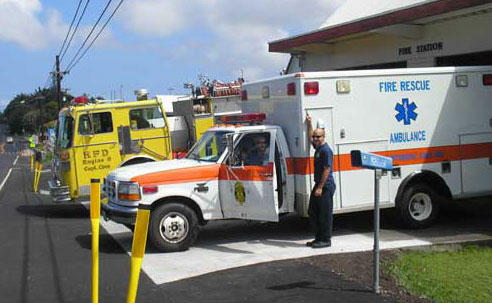 Hawai'i County’s Fire Department handles 9-1-1 ambulance calls. Statistics show a small number of people use the service the most—often not for true emergencies. Hawai'i County Fire has two Paramedic/EMTs who now focus on providing better patient care plus more efficiency in what’s called Community Paramedicine. Jesse Ebersole represents East Hawai'i. Ebersole says they make unscheduled visits to frequent callers, and because they’re Fire Department EMTs, they’re usually welcomed. Vern Hara is responsible for Community Paramedicine in West Hawai'i. Hara says he visits the West Hawai'i homeless shelter and homeless encampments, along with partners from West Hawai'i Community Health Center. Both Ebersole and Hara say Community Paramedicine helps patients and the county. They estimate they’ve been able to save the health care system more than $1 million dollars in the last year. Mauna Loa is the largest active volcano on earth and makes up more than half of Hawai'i Island's land mass. Its last eruption was nearly 34 years ago, but over a longer time frame time. It’s erupted every 5 to 6 years with the potential to reach far flung parts of the island. As part of “Volcano Awareness Month,” scientists at Hawaiian Volcano Observatory are hosting workshops to inform the community. From Hawai'i Island, contributing reporter Sherry Bracken has more.